Even the biggest one needs to move at some point. 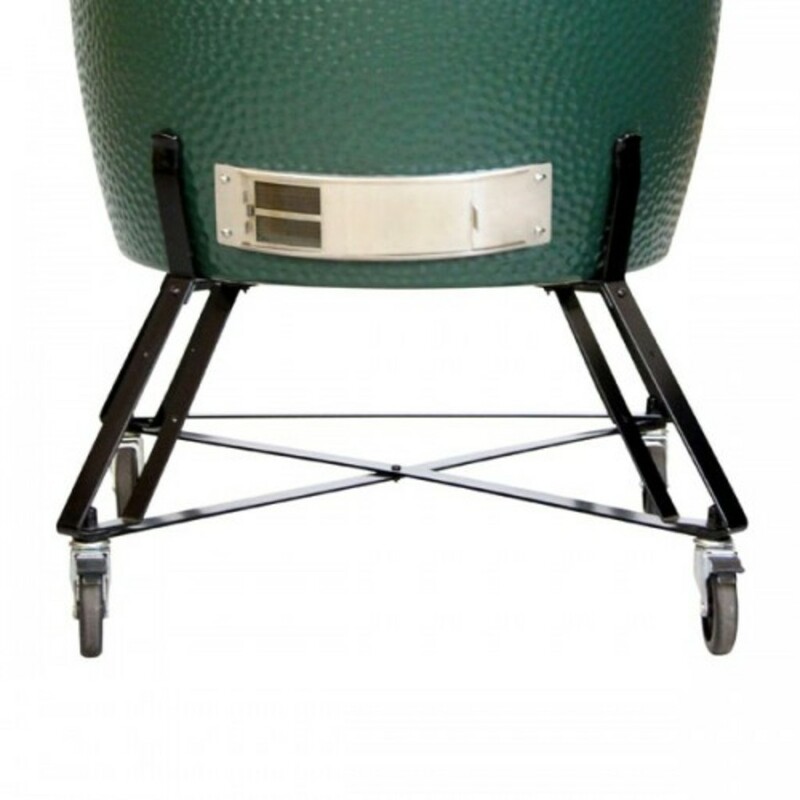 Maneuver your XXL Big Green Egg with the heavy constructed Nest. 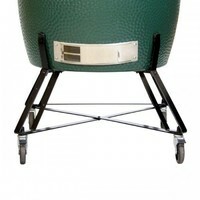 Casters included.